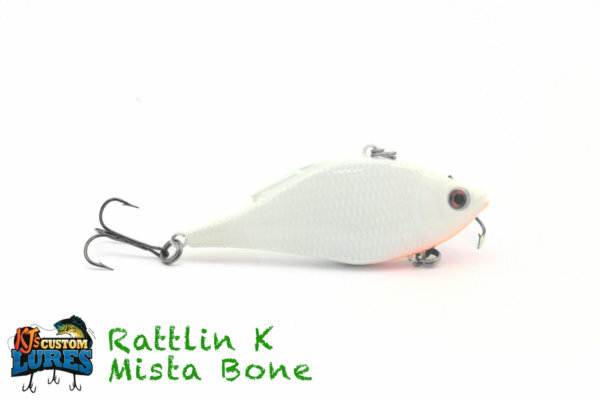 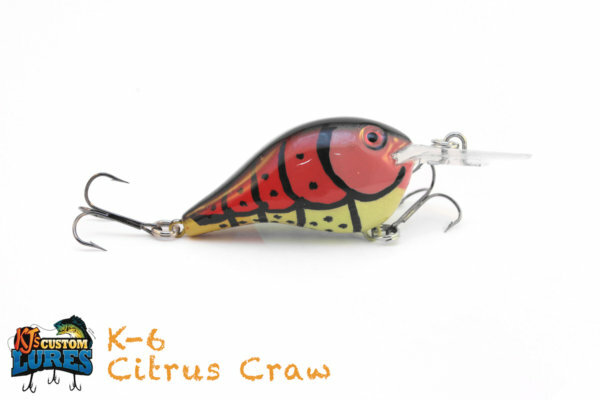 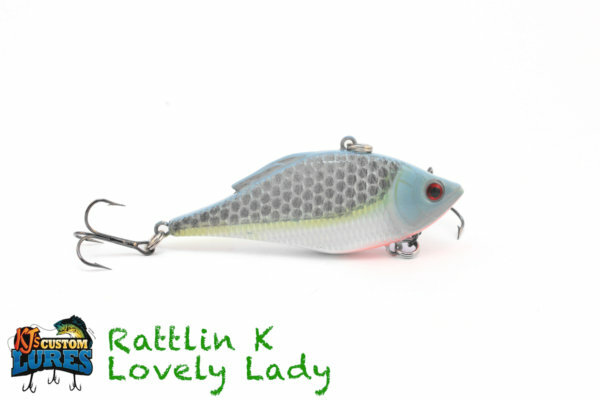 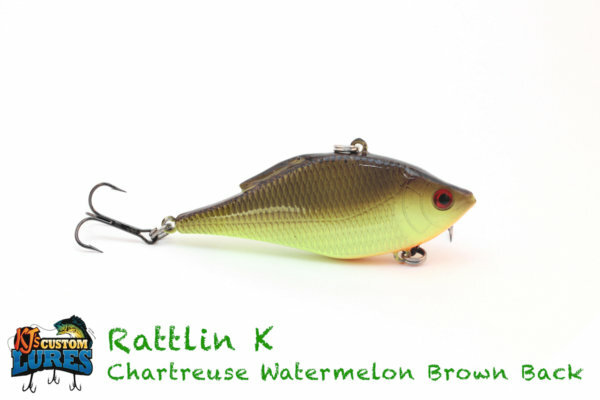 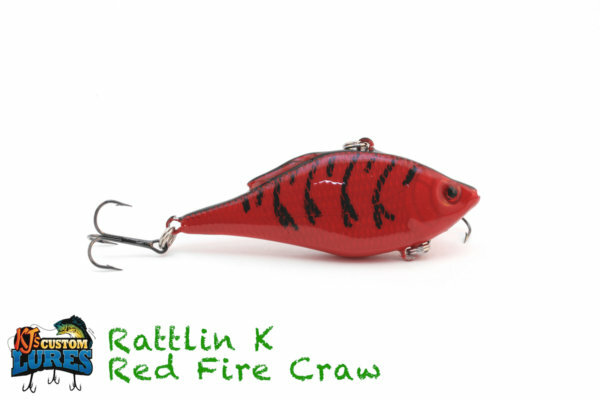 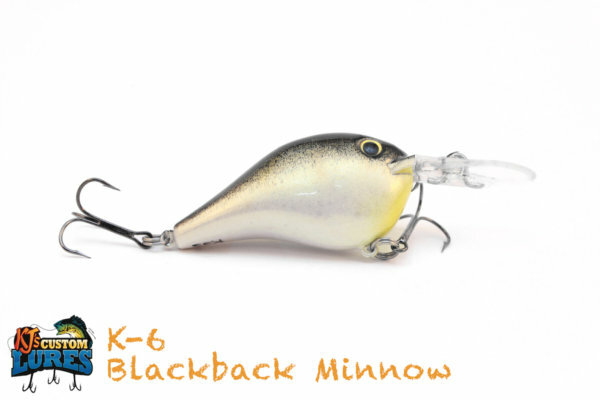 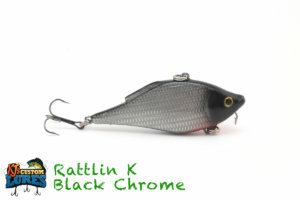 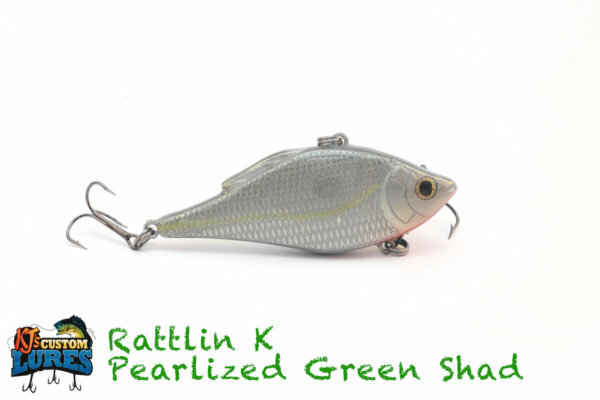 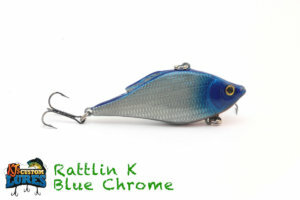 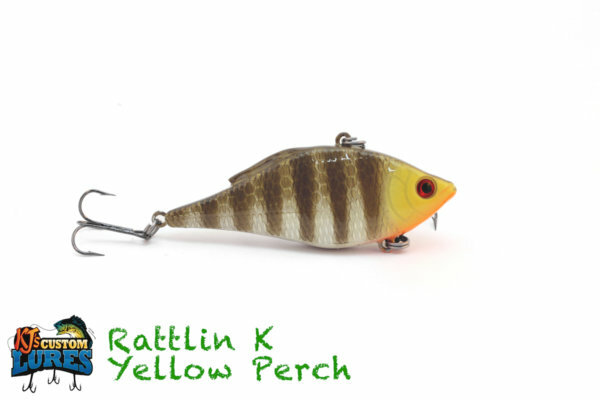 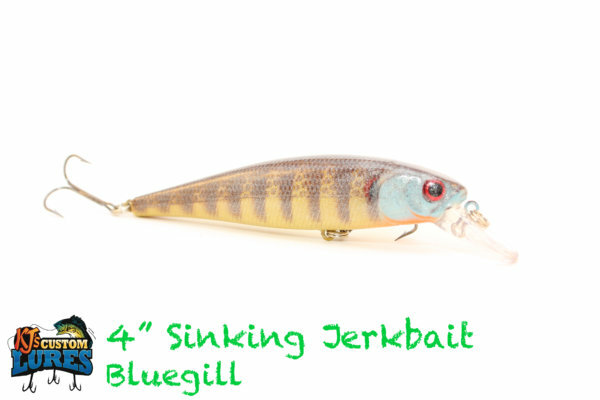 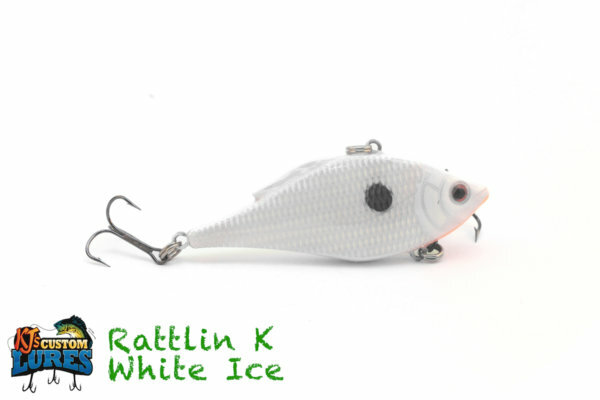 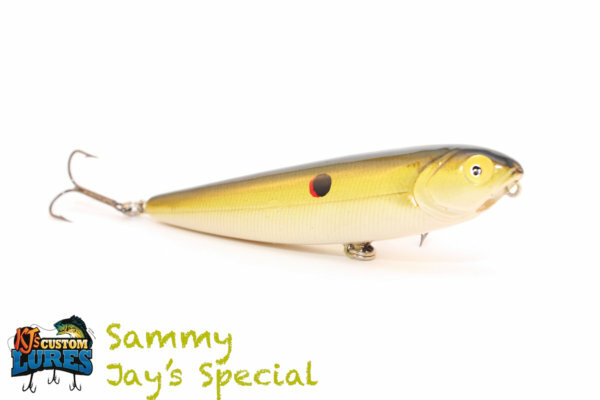 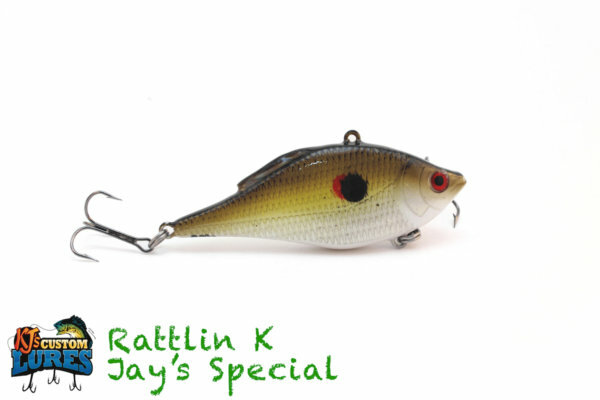 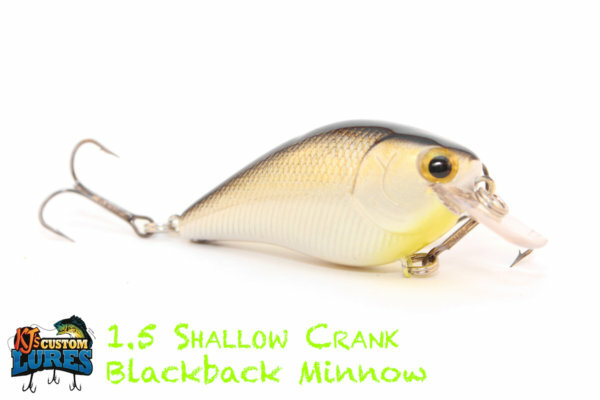 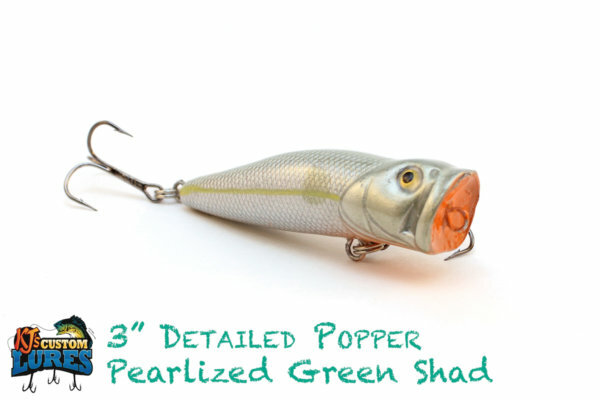 The Rattlin’ K is a shad profiled, lipless crankbait. 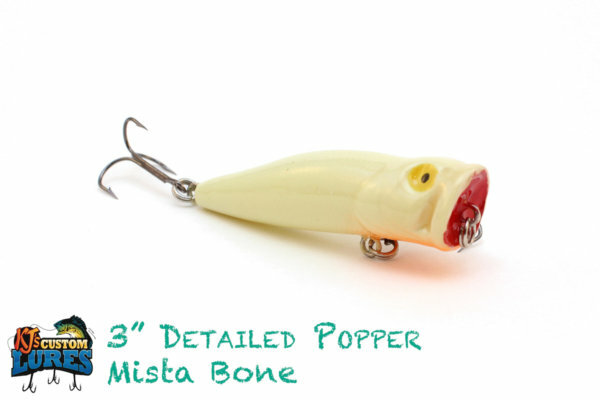 Paired up with Mustad Triple Grip Treble Hooks, a #4 in the front and a #6 in the rear. 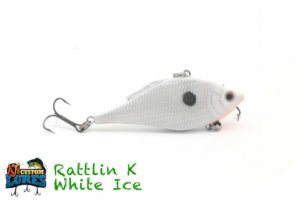 Absolutely great search bait for open water. 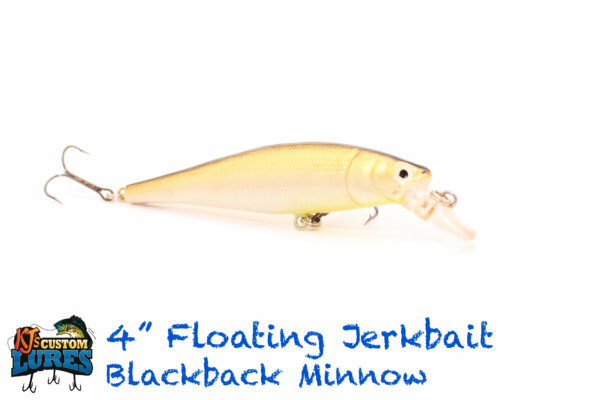 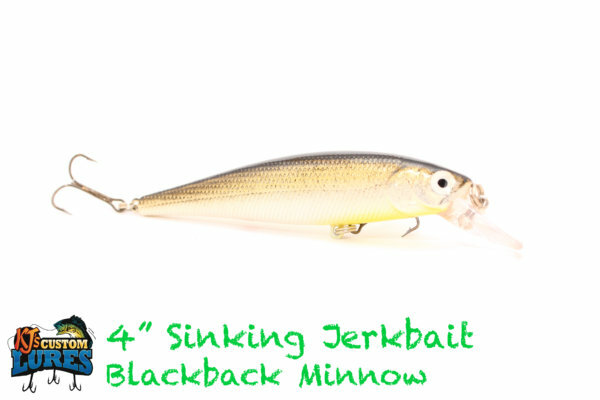 The great thing about this lure is that it’s great anywhere from 3’ of water, down to 25’ effectively. 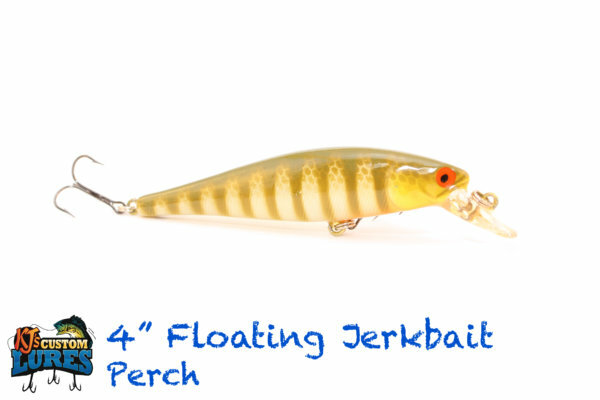 Fish humps, submerged grass beds, open water, or whatever your heart desires! This is a great bait throughout the year, except for when the temps are really low. Shoot for the morning through about 11am, unless the bite just keeps coming! 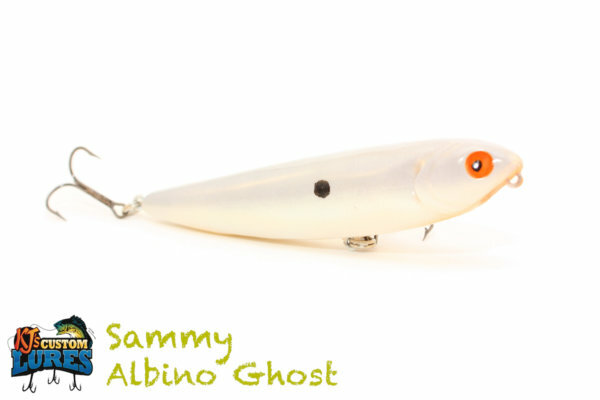 When it comes to retrieval, there’s so many options, including but not limited to, traditional crankbait retrieve, yo-yo retrieve, trolling, rip it, and many more.